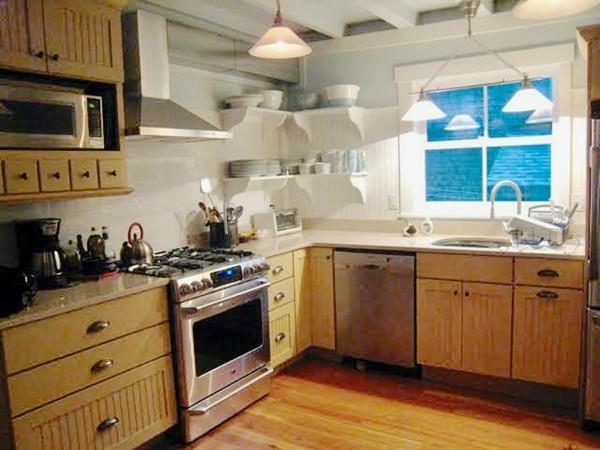 THIS IS A SUMMER WEEKLY RENTAL ONLY. PRICES ARE WEEKLY NOT MONTHLY. 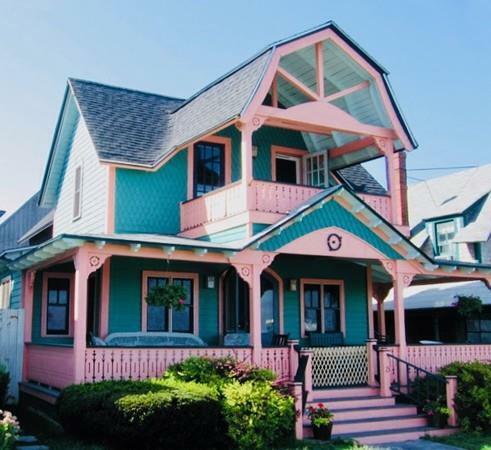 Victorian Cottage located on Ocean Park in the heart of Oak Bluffs with fully equipped and updated kitchen, five bedrooms and three baths, cozy living spaces and multiple amenities will accommodate your family and friends. 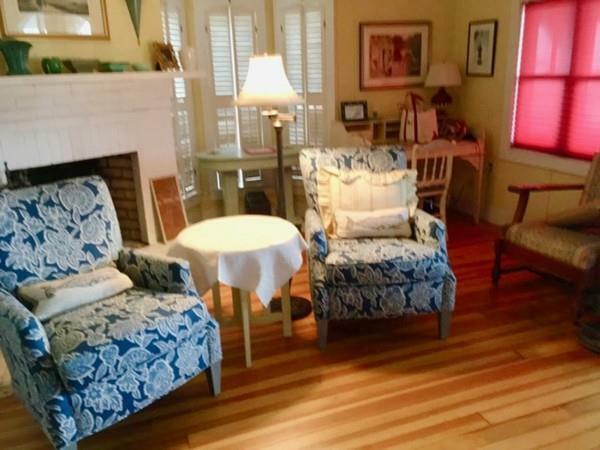 Smell the sea air and watch the waves break from your front porch. 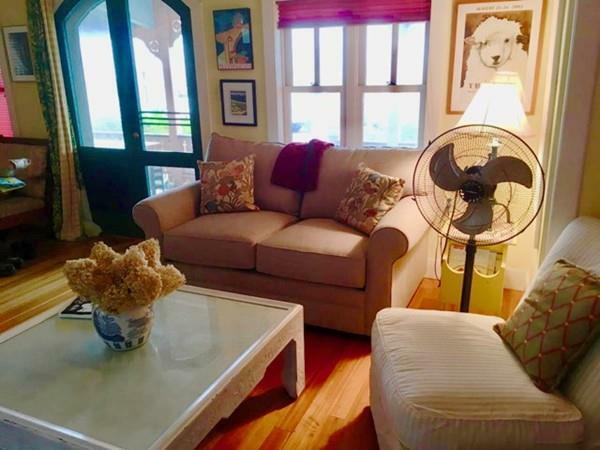 This charming beach house is steps away from Circuit Avenue, a plethora of restaurants, Flying Horses carousel, The Strand movie theater, Steamship Authority ferries and of course the beach overlooking Nantucket Sound.